Earlier today, reports on Twitter suggested that users were getting locked out of their documents on Google Docs. The issue was predominantly reported by journalists working on their stories raising concerns if media organizations were being targeted. However, that could easily be because of the amount of time reporters spend working on documents online. The error many reported said that the document they were working on violated Google’s terms of service. The issue was first reported by National Geographic wildlife crime reporter, Rachael Bale, who asked on Twitter if anyone else was getting locked out of their documents. Has anyone had @googledocs lock you out of a doc before? My draft of a story about wildlife crime was just frozen for violating their TOS. Since the document was being frozen, it sparked concerns if some text in the documents was causing this problem. 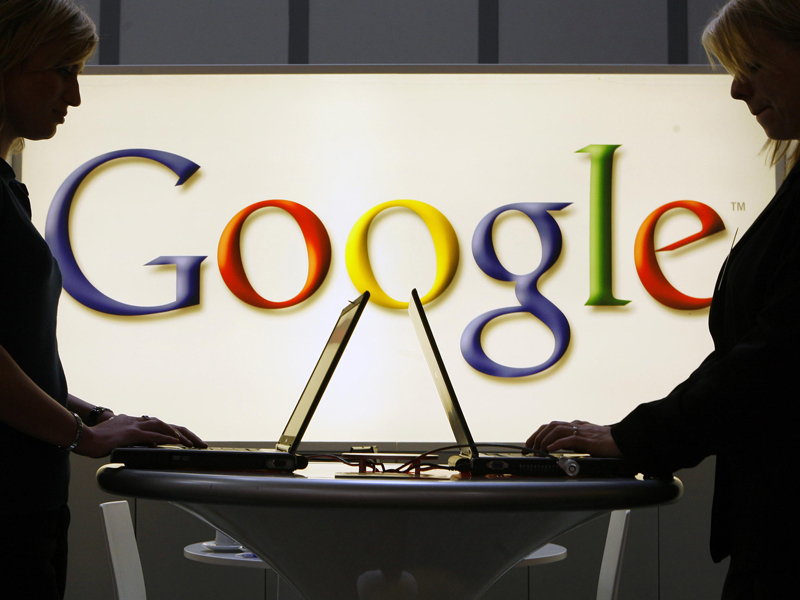 Some feared that like emails on Gmail, Google also scans documents on Google Docs. And while it may very well be doing so, the problem appears to have been caused by a technical glitch. In response to the tweets and media reports, Google has said that it was a “code push” that was responsible for this behavior. While the company hasn’t clarified if it scans the text inside these documents, it appears that this was triggered during checks for malicious content hidden inside documents. Google does have the ability to flag malicious documents, but we hope this is restricted to actual malware and not the text itself. When asked by the WaPo if the company actually scans through the documents for written content, Google spokesperson evaded responding to the question and simply gave the above statement. In the face of growing criticism from both the governments and users, it appears that evading critical questions has become a new and acceptable norm for the technology companies.